Industry superannuation funds may have administration and member fees that are around half as cheap as retail funds, but they are losing their advantage because of higher investment fees, according to new analysis released by Rainmaker. The research has been headlined under the claim that Australians are paying up to $32 billion a year in super fund fees, an increase of 10 per cent over last year and four times more than the rate of inflation, with the average superannuation fund member paying 1.23 per cent of their account balance in fees, up from 1.17 per cent. However, the research also noted that almost two-thirds of the fees charged by superannuation funds went towards investment management with the remaining one third going to fund administration. 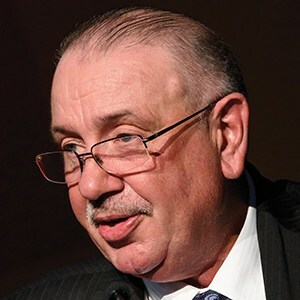 Rainmaker executive director, Research and Compliance, Alex Dunnin said the changes in fee disclosure made it more important for members to understand what fees were for and what the fund offered. "These changes have dramatically changed the comparative sticker price fees across the market with retail funds offering many of the lowest price MySuper products available,” he said, noting that while the headline fee might be lower for some products it was useful to look at administration and investment components off the fees separately. "Products offered by not for profit funds still have administration and member fees that are on average 50 per cent cheaper than retail funds, but the fees for investment offsets this advantage." Dunnin said. "However, investment fees vary according to what investment option the member takes up. Many funds offer low cost index options as well as higher cost, more active diversified options. 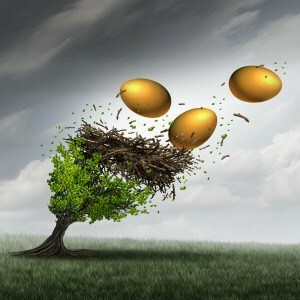 Ultimately fees, particularly investment fees, should be seen in light of net investment returns and risk," he said. SMSFs were again the lowest cost market segment with an average total expense ratio of 0.82 per cent. Nice bit of research. I would like to see further Rainmaker research comparing fees paid here to comparable fees paid internationally. I daresay that would show the extent of the rake-off by Australian investment managers. Rainmaker Group research confirms that NFP funds are still 50% cheaper fee wise than retail funds. Retail funds still have a way to go. So apologists for the retail funds - no wins out of this research for you (and nor for me). Thank you for confirming through scientific enquiry that the sky is actually green. Still love the fact all these companies get away comparing investments which have a name eg "Balanced fund" but what they are really are growth funds some would say it was misleading what are these companies doing comparisons on like for like or whatever the hell they want. 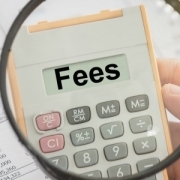 Total fees before advice is all that the members care about. RG97 is finally giving us some real transparency and that probably accounts for the increase. The fees were always there - just not fully disclosed on the look through. This will actually look worse once APRA pressures super funds to account properly for alternative investments and unlisted property holdings. To the investor, it should not just be about fees - it should be 'their' return after fees. The good news is that with industry funds losing the ability to promote low cost as the differentiator, the conversation can move to value which is something they also provide but do not promote. Bring on the level playing field! 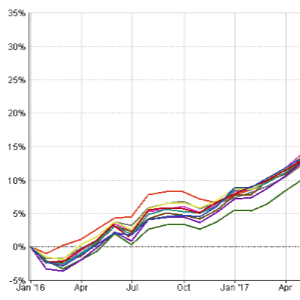 Where are all the Industry Fund shills? They are normally on here before 9am. I say abolish volume-based fees to fund managers and make them work on a fee for service basis.